Aliados is working with Ally Guayusa, an indigenous-owned guayusa export association with the goal to maximize benefits to farmers from the guayusa supply chain. Aliados supports this ground-breaking community enterprise build management and governance capacity, finance infrastructure costs, certify agroforestry systems (organic and kosher) and with international marketing. The association’s farmers are committed to the association’s business strategy, producing organic guayusa that complies with international specifications. 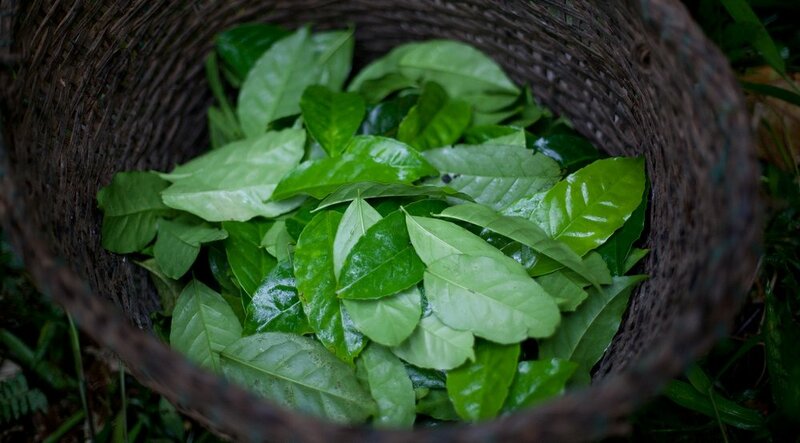 Ally Guayusa is creating local jobs, provides direct benefits for farmers without destroying the forest, and exemplifies the power of best practice business innovation for sustainability in the Amazon. In 2019, the company is projected to generate $80,000 of additional revenue. Meanwhile, ten-year projections estimate over $1 million in profit.